Start Planning your trip to Monaco in 2019! There is one race in the world that is considered to be the ultimate of all bucket-list trips. It is Monaco. Experience the parties, the races, and the ultimate of everything that is Formula One during this incredible weekend. Sports Traveler has your ticket and travel package for this incredible event. Choose from lodging in nearby Nice, France or stay in the heart of Monte Carlo. Packages are available for 3 or 4 nights, plus take advantage of extended-stay and local excursion options to explore the south of France and other top areas in Europe. What can be included in your trip? All Monaco packages are custom tailored to our guests desired dates and requests. Flights from your home city, airport Meet and Greet, excellent accommodations, race day transfers, and your choice of Monaco Race Tickets can all be included in your race travel package! Below is a sample package with prices. *Note: race tickets will be quoted separately in final costs. 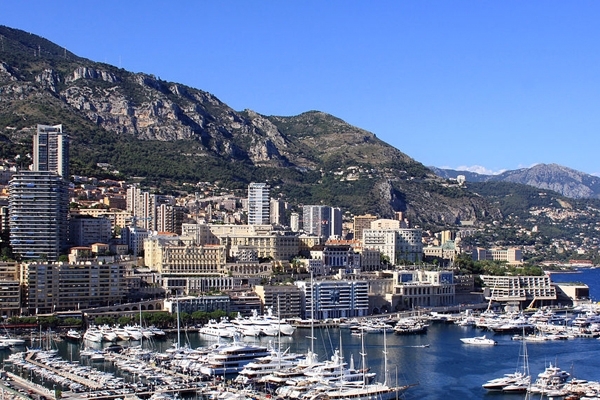 Travel to see the Monaco Grand Prix at the Circuit de Monaco! Race tickets, travel packages, and VIP options are ready to reserve today! Premium lodging at fine hotel properties, onsite tour representatives, and exclusive access to parties makes our tour package to Monaco one of the most incredible F1 tours to experience. 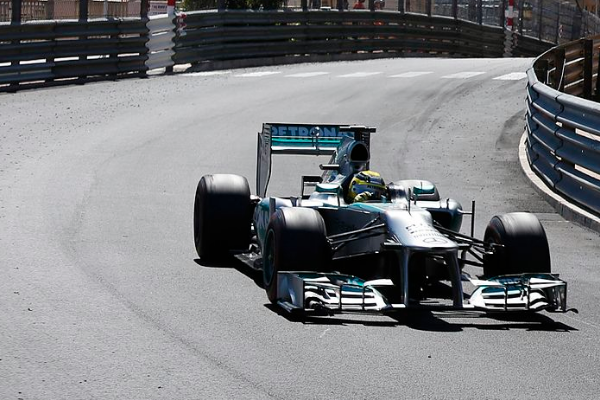 Since 1929 the Circuit de Monaco has served as one of the most prestigious Formula One races in the world. The track measures in at 3.340 km and is unique in that it allows racers to test their skill across the narrow streets of Monaco. Numerous bends and elevation changes make the track pose a distinct challenge to many racers, but the beauty of the track cannot be understated. The most famous of the track’s sights is the Monte Carlo Harbour which serves as an expansive dock for the yachts looking to witness the grandeur of the race. Viewing the race in person can be quite a unique experience with so many areas to catch the Formula 1 action. Temporary grandstands are erected throughout the circuit to accommodate spectators, or viewers can choose to visit local residences or hotels to get a bird’s eye view from balconies. You may also see those viewing from their yachts off of waterways during the race, these spectators often include celebrities in the area. Spectators and racers alike often point out the circuit’s incredibly tight turns, difficult navigation, and the darkened tunnel as some of the circuit's largest challenges. The mix of varying terrain often leaves viewers on the edge of their seats as the racers progress through the circuit attempting to gain ground on one another. The Monaco Grand Prix was first won by William Grover-Williams in the 1929, since then numerous famed drivers have raced the circuit such as “Mr. Monaco” himself Graham Hill. The all time leader in Monaco Grand Prix wins is Ayrton Senna who has claimed six victories on the tumultuous track. 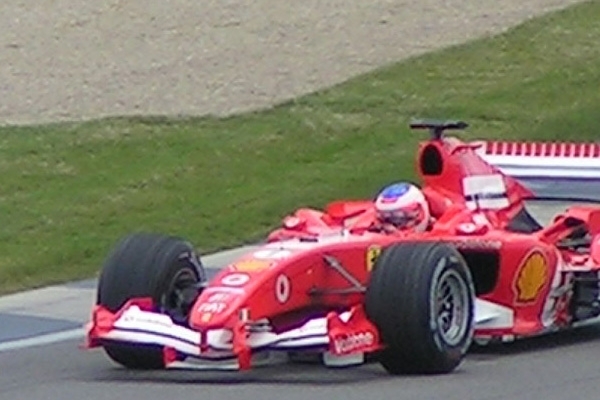 The most recent victor was German Sebastian Vettel who also claimed the title in 2011. During the week of the race many descend upon Monte Carlo to take part in local events and night life. One of the most infamous destinations during race week is the Monte Carlo Casino. The Monte Carlo Casino is home numerous moments in gambling history, including the 1913 Monte Carlo fallacy where a roulette wheel had its ball land on black 26 times in a row. Be sure however to bring identity documentation with you to the casino, this is required to gain admission into this historic institution. The Monaco Grand Prix Circuit also runs past the casino, just one of the many sites passed during the race’s running across the streets of Monte Carlo.